We are a complete customer service center. As a natural extension of your business, we enable you to put your time and resources to more productive use. Through our partnerships, Customer Direct provides a full suite of subscriber/member support services, including new and existing sales, digital support, P.O. box management, and business reply and banking services. Whether your customers get in touch over the phone, email, social media, or live chat, our highly trained customer service specialists, located in the heartland of America, are able to document unique details about every customer interaction. 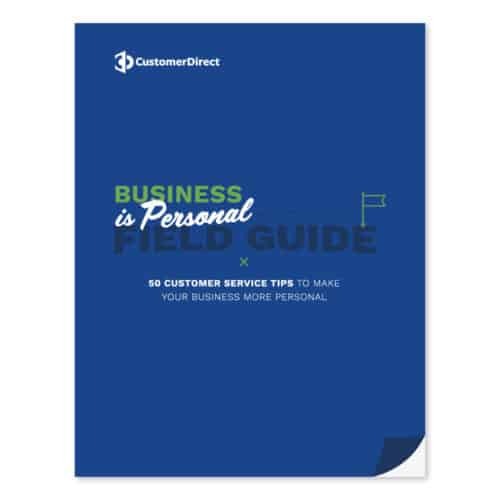 This provides you a wealth of new business intelligence to help you increase revenue, reduce expenses, and, above all, continue to build customer loyalty. Focus on delivering a great product. Let our team manage the rest. Scale your business without the risk of growing your workforce. Don’t stand in line at the post office anymore. Let our team manage your business reply and bulk mail. Quick. Safe. Efficient. Everything you’d expect when handling your business documents. Secure, PCI-compliant credit card processing, banking deposit, and document disposal for your business banking needs. At Customer Direct, we have developed core processes to meet the specific needs of subscriber and member-based companies. Our systems are optimized to handle nearly every aspect of your support needs. Put our experience to work caring for the day-to-day needs of your subscribers or members.